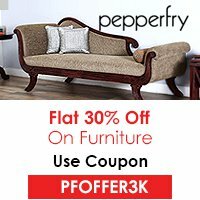 If you are searching for a destination that can ignite your festive spirit to the highest then Germany is the place you want to be. It has numerous destinations and a market where you can visit during the Christmas holiday season. The markets are traditional to modern with and are decorated with lights, candles and other festive hues. The weather in Germany varies from bitter cold to normal cold during the Christmas which adds to the fun and festive mood. In order to enjoy a beautiful and most rocking Christmas festival, get your tickets booked in advance as the tourist influx is high in Germany during the Christmas. If you have heard about the above phrase then you might have gathered that which place is being discussed here. 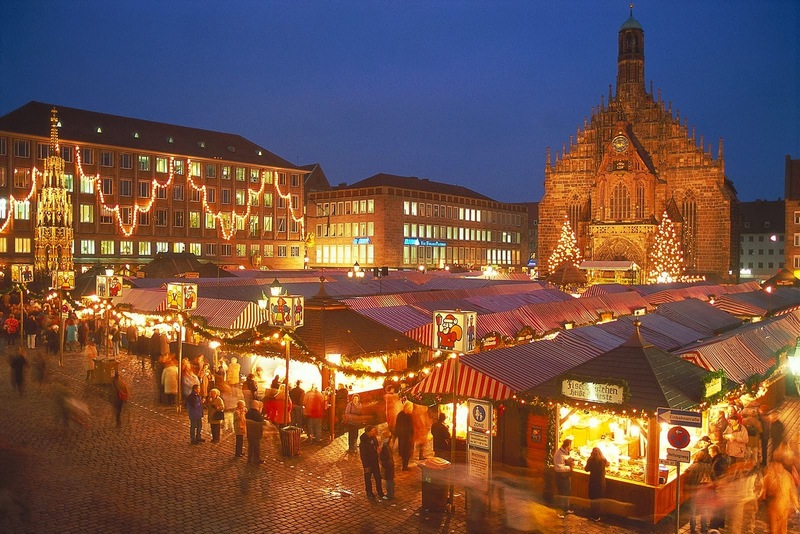 The small city of Germany Nuremberg is the place where you can find the most traditional and exotic market of Germany. The specialty of the market is that it has 150 wooden stores which is covered with red and white clothes and fabrics. 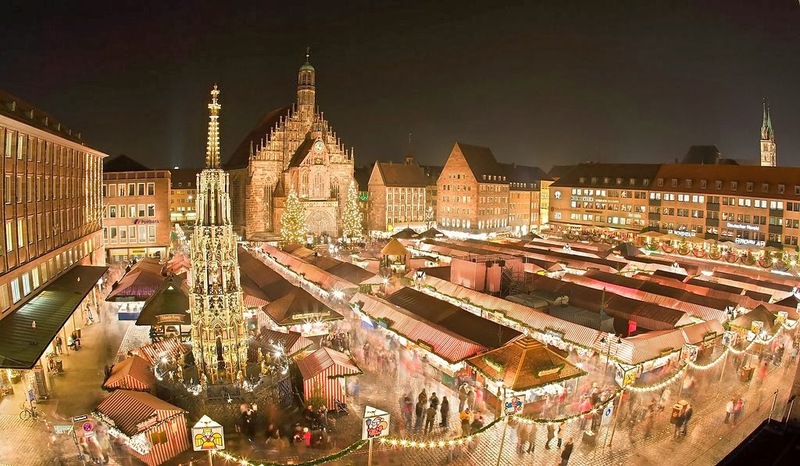 Around 2 million visitors flock the place in every two years to see ‘Christkindlesmarkt’. The natives of the town follow an old tradition where in every two years a girl aged between 16 and 19 is chosen to become the Nuremberg Christmas Angel. This Angel opens the market, binges the festive mood in the whole city and pays visit to charities and Children’s hospitals to give them gifts and goodies. 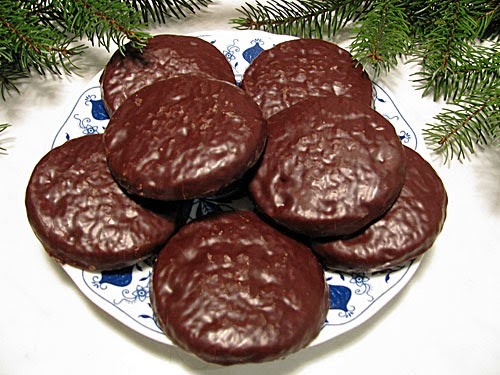 The market of Nuremberg is popular all over the world for Lebkuchen, a spicy gingerbread cake. Also another cuisine Bratwursts are very famous and it served with a portion of sauerkraut. The market is given the prestige of being the most beautiful Christmas market in Germany and every year a contest is held between the stall owners. The one who wins gets the title of the most beautiful stall design. You can savor some of the rarest cuisines and food items here. 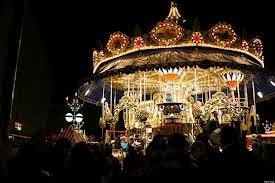 Major attraction for Children in this city is the Kinderweihnact market which has many attractions like the Ferris wheel, carousel and steam trains. If you have kids then probably you have given the best Christmas gift this year by visiting Nuremberg and bringing them to enjoy in Kinderweihnact.